Models now open and residences ready to move in to. 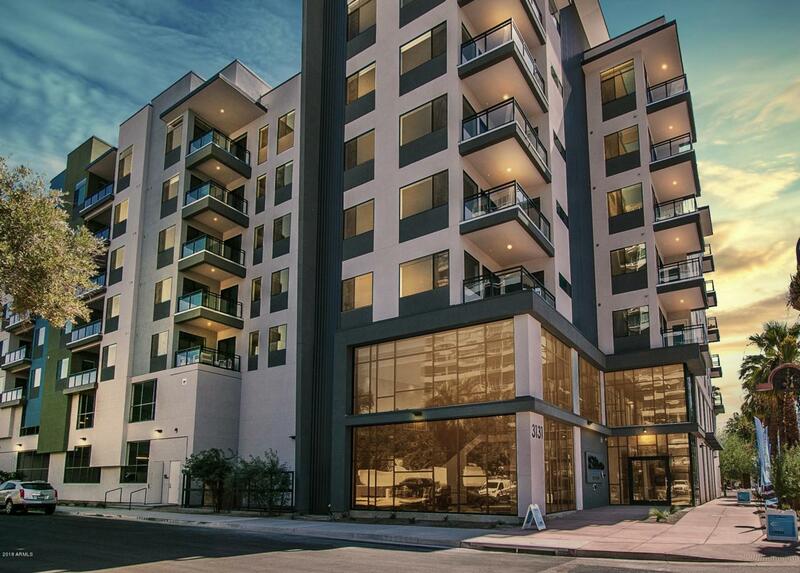 Stunning city views at Edison from the 4th floor, the height of urban living in midtown Phoenix. 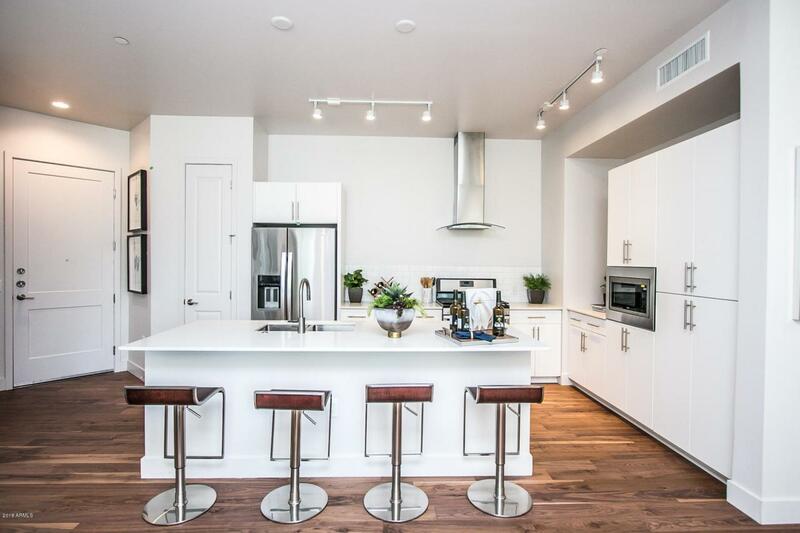 This spacious 2-bedroom 2 bath condo offers 10ft ceilings, and oversized balcony to capture the beautiful city views of Phoenix. 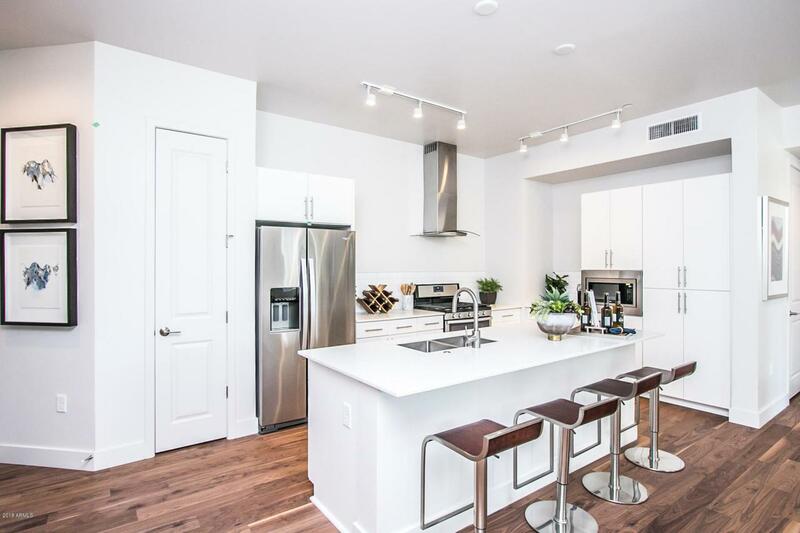 Chefs kitchen with expansive white shaker cabinetry, quartz counter tops and stainless steel appliances. Amazing wood flooring in living area. 2 parking stalls. 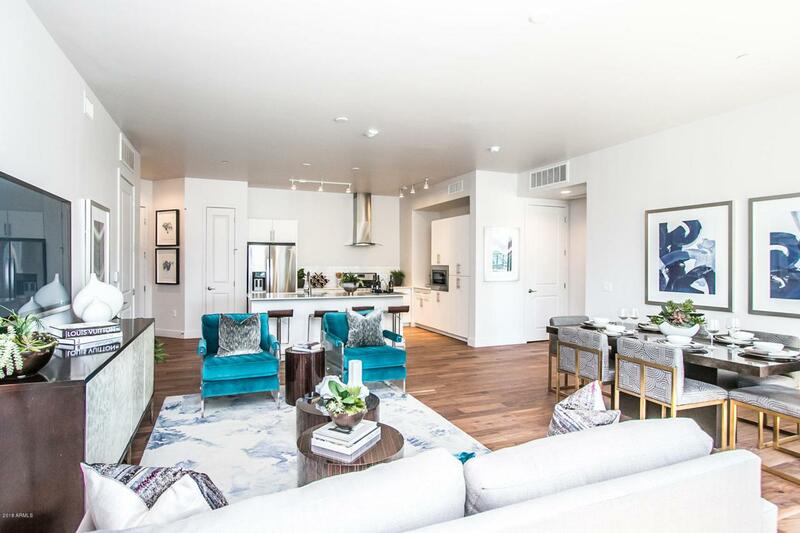 Edison Midtown features incredible amenities for that perfect Urbanite lifestyle; extra large lap pool, fire features, 2-story 2,000 SQFT fitness center, beautiful clubhouse featuring a fireplace, 88'' TV, coffee bar. Walking to all the amazing restaurants and shopping Midtown has to offer. A half block to the light rail.